Slightly perfumed with sugar coated lime, straw, fragrant malt, peach and apricot. In fact itâ€™s very peachy with developing kiwi. Thereâ€™s very little oak input, so the fragrant spirit notes shine through. The palate opens with straw-like barley and a touch of both dusty and buttery oak. 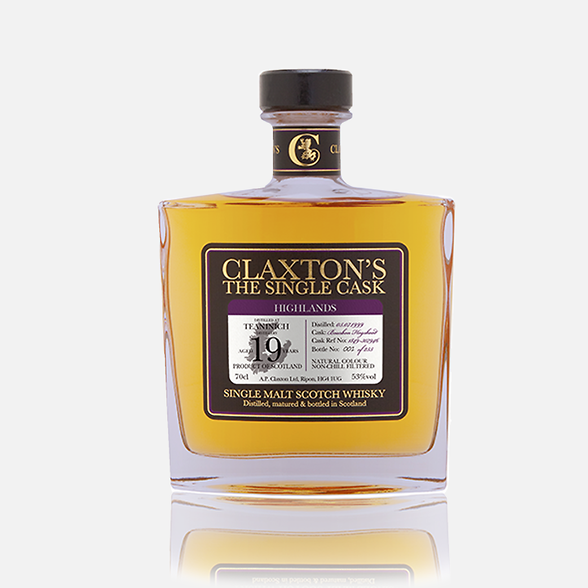 The mature oak notes build but the crisp lime and lemon notes offset. Subtle apricot and peach on the middle with minerals and citrus. Really fresh and mouth-watering finish with lingering kiwi, gooseberry. Lovely progression and vitality.